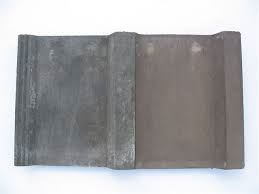 With over 30 years experience in the Roof Slates industry, we know what good Quality Roof Slates look like, and pride ourselves in offering only the very highest, Quality Reclaimed Roof Slates. We have built up a strong reputation for supplying building merchants, construction firms and local authorities with Quality Reclaimed Roof Slates as a result of our attention to detail & quality, and the fact that all Reclaimed Roof Slates which we sell have been rigourously checked and graded by ourselves. 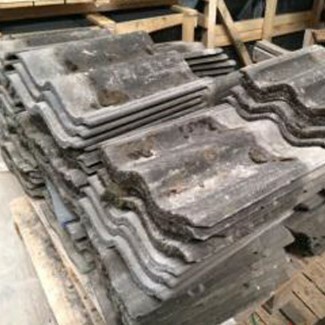 Do not hesitate to get in touch with Direct Slating Supplies to discuss the different variants of Reclaimed Roof Slates which we currently have in stock, and to take advantage of our expertise and advice. 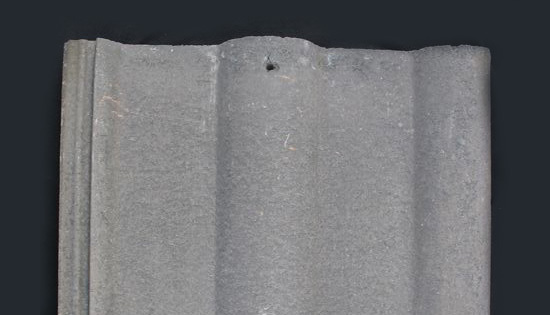 Direct Slating Supplies have stocks of various discontinued concrete roof tiles that we have gathered over the years or purchased for stock. 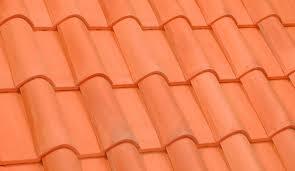 This allows us to provide obsolete tiles to our customers for repair works.